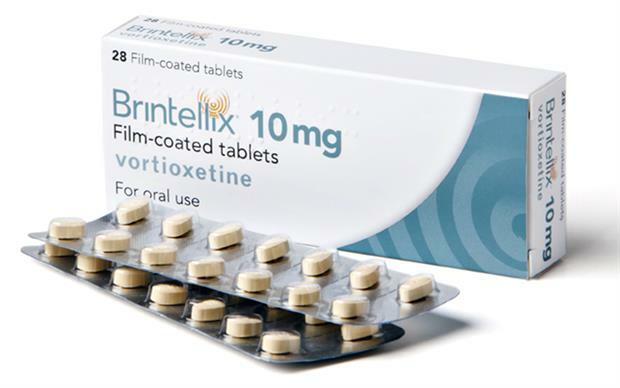 Brintellix (vortioxetine) is indicated for the treatment of major depressive episodes. 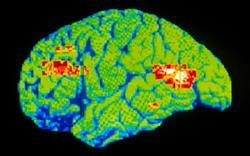 It modulates activity at several serotonin (5HT) receptors, in addition to acting as an SSRI. Vortioxetine, in the dose range of 5-20mg daily, has shown efficacy for the broad range of depressive symptoms. Brintellix is taken once daily and is available as 5mg, 10mg and 20mg tablets. 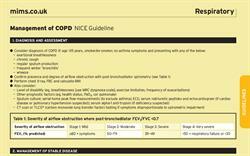 The usual dose is 10mg once daily, but this may be adjusted depending on patient response. Patients over 65 years should be prescribed a starting dose of 5mg once daily. Vortioxetine is thought to work through direct modulation of serotonergic receptor activity and inhibition of the serotonin (5-hydroxytryptamine; 5HT) transporter. Data suggest that vortioxetine interacts with several 5HT receptors and influences the noradrenaline, dopamine, histamine, acetylcholine, GABA and glutamate systems. Animal studies suggest that vortioxetine has antidepressant and anxiolytic-like effects as well as the capacity to improve cognitive function, learning and memory. A meta-analysis of 12 short-term randomised, controlled trials (n=6648) found vortioxetine to be significantly more effective than placebo in relieving depressive symptoms, with a standardised mean difference of -0.217 (95% CI -0.313 to -0.122) in terms of change in Montgomery-Åsberg Depression Rating Scale (MADRS) and Hamilton Depression Scale (HAM-D24) total score. 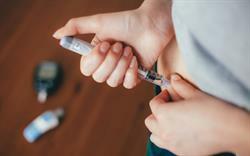 Results for vortioxetine did not differ significantly from those for SNRIs or agomelatine. Adverse reactions to vortioxetine were generally mild or moderate and occurred within the first two weeks of treatment. 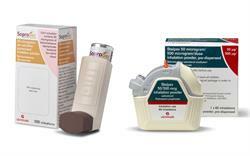 They were usually transient and did not generally lead to therapy cessation. The most common adverse reaction was nausea. In an 8-week, double-blind placebo-controlled study in elderly patients with major depressive disorder (n=452), those taking 5mg vortioxetine daily showed significantly greater improvement (p=0.0011) in their HAM-D24 total score, the primary endpoint, than patients taking placebo. 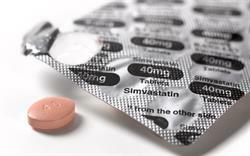 In a randomised, double-blind, placebo-controlled cognition study, 602 patients aged between 18 and 65 years were given 10mg vortioxetine, 20mg vortioxetine or placebo for 8 weeks. The Digit Symbol Substitution Test and Rey Auditory Verbal Learning Test were used to measure cognitive symptoms. Both doses of vortioxetine were significantly better than placebo in improving cognitive function, with mean treatment differences in the composite cognition score versus placebo of 0.36 for vortioxetine 10mg and 0.33 for vortioxetine 20mg (p<0.0001 for both). The differences versus placebo in the MADRS total score at week 8 were -4.7 and -6.7 for vortioxetine 10mg and 20mg, respectively (p<0.0001 for both). NICE is currently developing guidance on the use of vortioxetine in major depressive disorder. 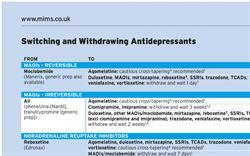 Vortioxetine will appear in the MIMS December print edition of MIMS and has been included in the quick-reference Switching and Withdrawing Antidepressants table online.